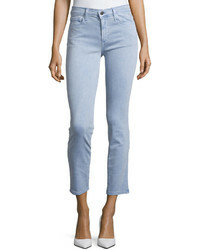 Paige Transcend Verdugo Ankle Jeans $119 $199 Free US shipping AND returns! 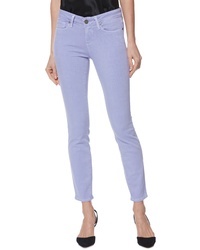 NYDJ Alina High Waist Ankle Jeans $109 Free US shipping AND returns! 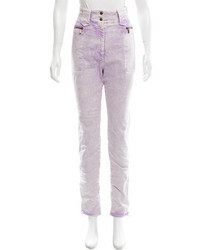 PushBUTTON Mid Rise Straight Leg Jeans $128 $255 Free US shipping AND returns! 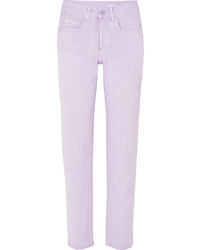 L.F.Markey Johnny High Rise Tapered Jeans $165 Free US shipping AND returns! 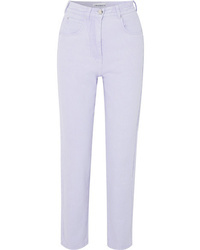 Asos Deconstructed Straight Leg Jeans In Lilac $60 Free US Shipping! Jen7 Release Hem Colored Ankle Skinny Jeans $159 Free US shipping AND returns! 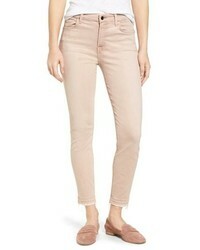 Paige Transcend Verdugo Ankle Skinny Jeans $199 Free US shipping AND returns! 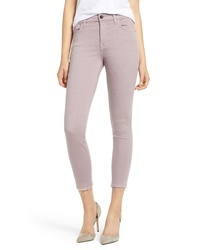 JEN7 by 7 For Al... Release Hem Colored Ankle Skinny Jeans $159 Free US shipping AND returns! Twin-Set Classic Fitted Skinny Jeans $154 $220 Free US Shipping!